When do you post some new content on your blog? How often do you do that? 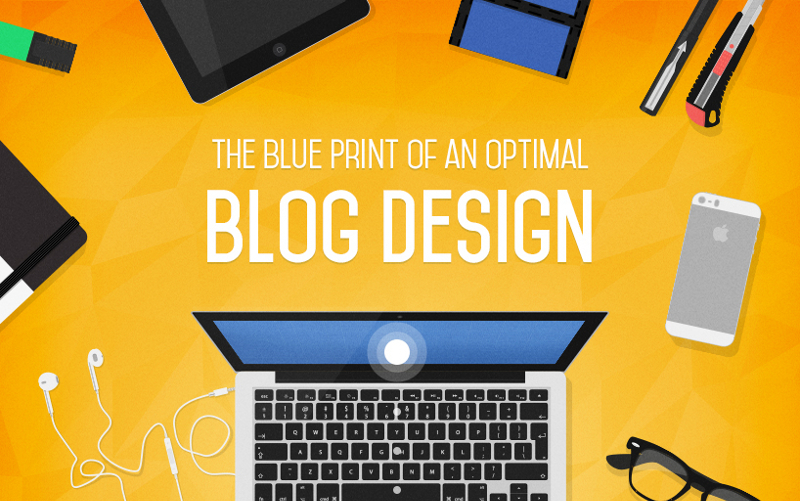 What type of blogs do you post and how do you design them, share them and promote them? 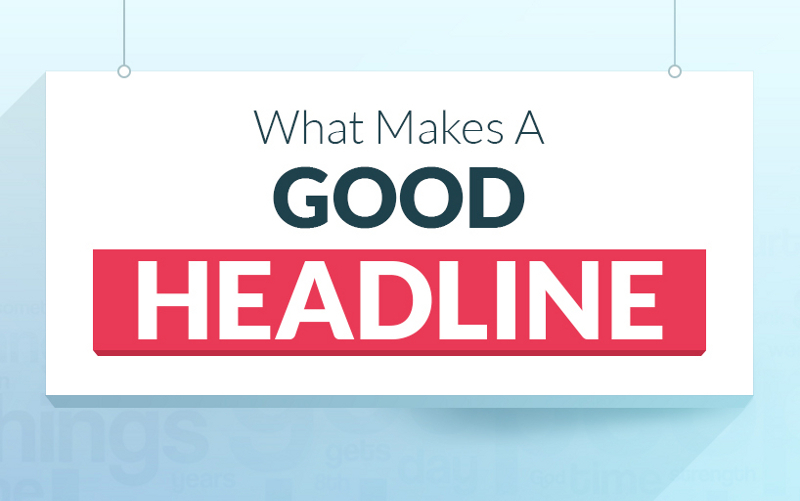 Who writes the blog, what kind of content does the blog have and how captivating is the headline? These are questions whose answers would determine the success or failure of the blog. If you were to explore the statistics of blogging then you would realize where you are going wrong and what you are doing right. You are possibly doing something right and perhaps there is more wrong that has to be checked upon. 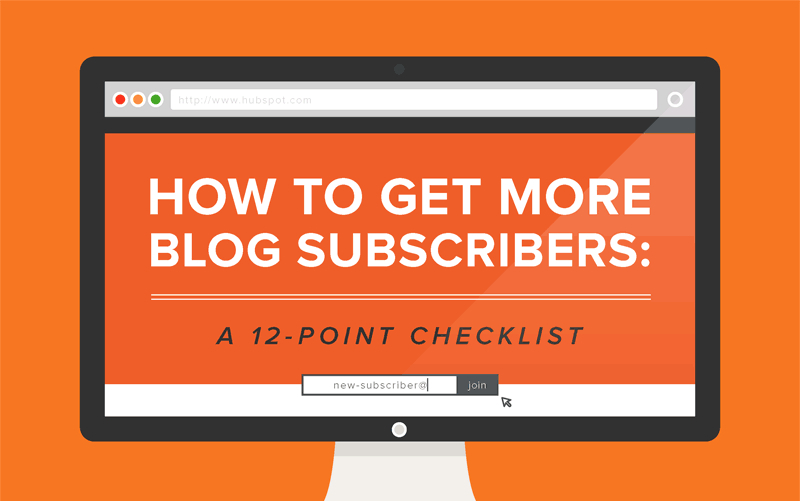 In here, we shall look at some of the indisputable stats that can change your blogging strategy. 1) Trends of Repeat Visitors. Do you know that most blogs get more new or first time visitors than repeat visits by existing readers? More than 80% of your traffic would be new visits, readers who have never explored your blog before and would not explore your blog again. Hence, every time you are looking at retaining just 20% of your readers which is a very poor retention stat. Any successful businessman or businesswoman will tell you that it is far more economic and easier to retain a client than to win a new one. If you can manage to retain even half of that 80% first time visitors, imagine the exponential growth of your target audience and base of readers. 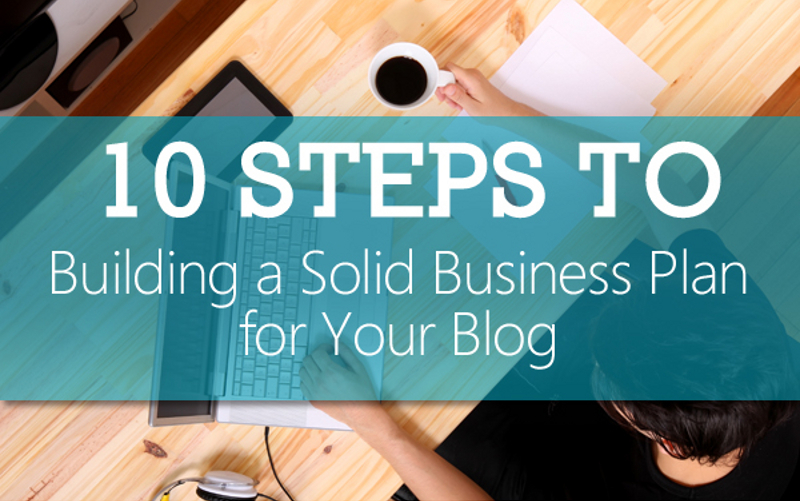 Find a way to increase repeat visits and you would never run an unsuccessful blog. 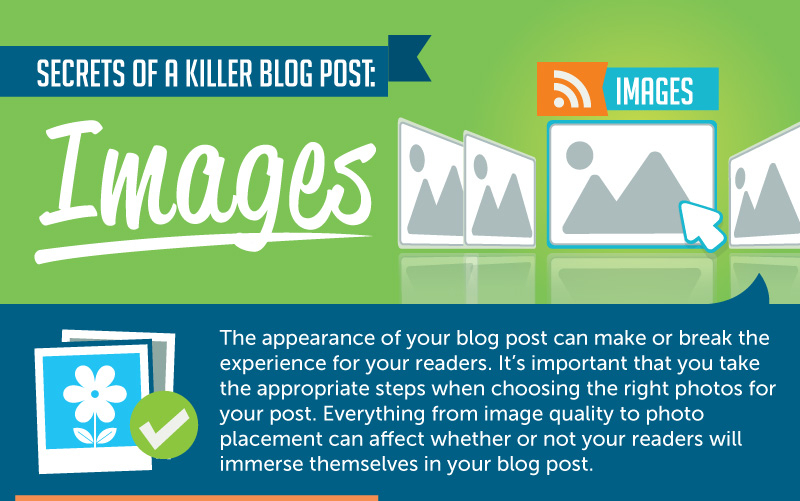 The more frequently you post, the more traffic your blog would generate. Most blogs have one new post through the week and possibly another one over the weekend. One or two posts a week might have worked fifteen years back. It doesn’t work today. A blog needs at least one new post a day. 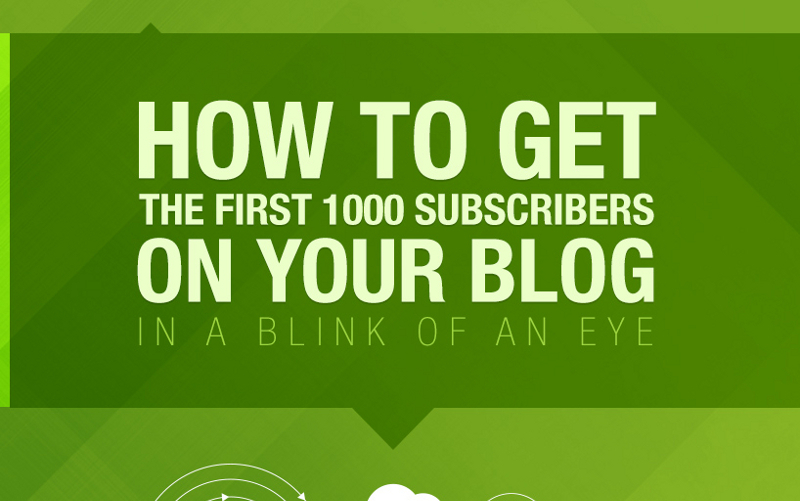 The best blogs have one new post every hour. There is a reason why such blogs generate millions in revenues and thousands of views every half hour. Blogs that have new posts daily generate 5 times more visits than those who don’t and as the frequency increases, the difference increases exponentially. 3) Build Credibility of the Author. 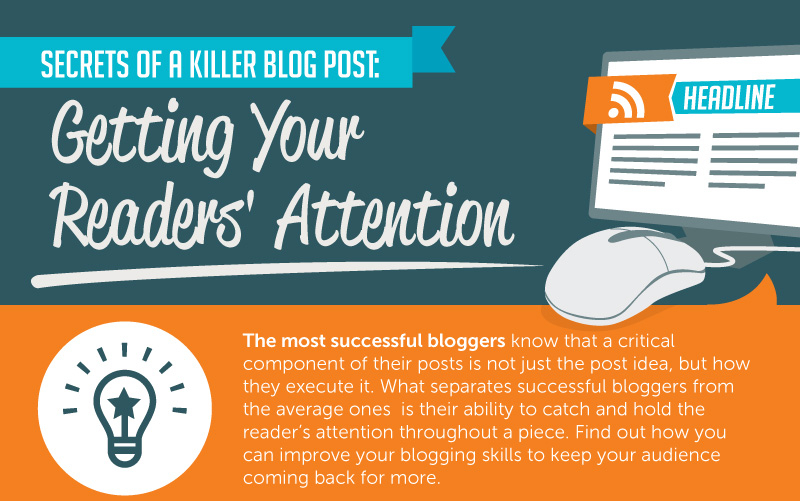 A lot depends on the credibility of the blogger or the author. One doesn’t have to be a Jeffrey Archer or a Dan Brown to run a successful blog. One simply needs to have credibility. There is a reason why sites like WebMD and the likes have become runaway hits. When a blogger or author is credible, people will share their posts. No one likes to share content that will end up being questioned.